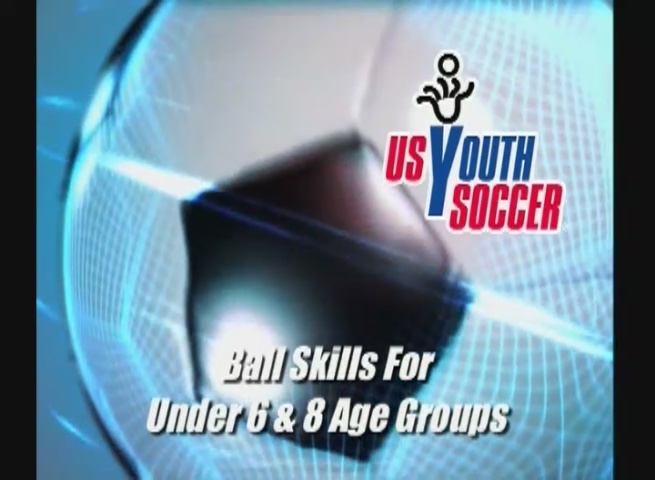 US Youth Soccer - The Novice Coach - U6 - U8 US Youth Soccer's Coaching Education staff shows you how to get started teaching soccer to young players. 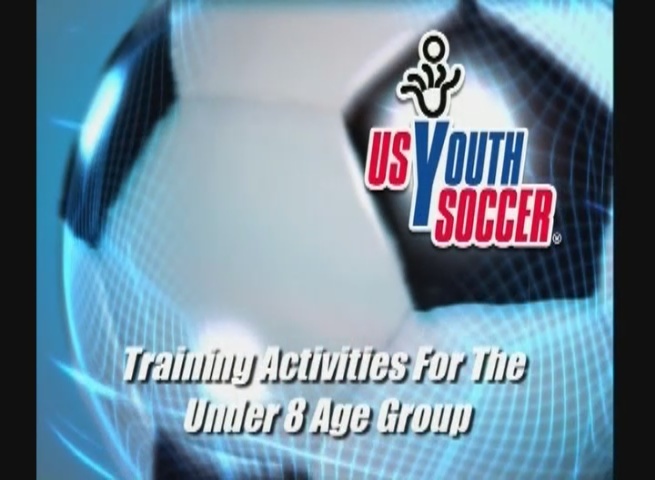 Learn how to organize and conduct training sessions for U5, U6, U7, and U9 boys and girls. The PDM provides a coaching curriculum for age groups from Under-6 to Under-19. The PDM curriculum is designed to serve as a standard to guide each of US Youth Soccer's 55 member State Associations and more than 5,500 clubs on how to effectively train athletes of all levels and abilities. 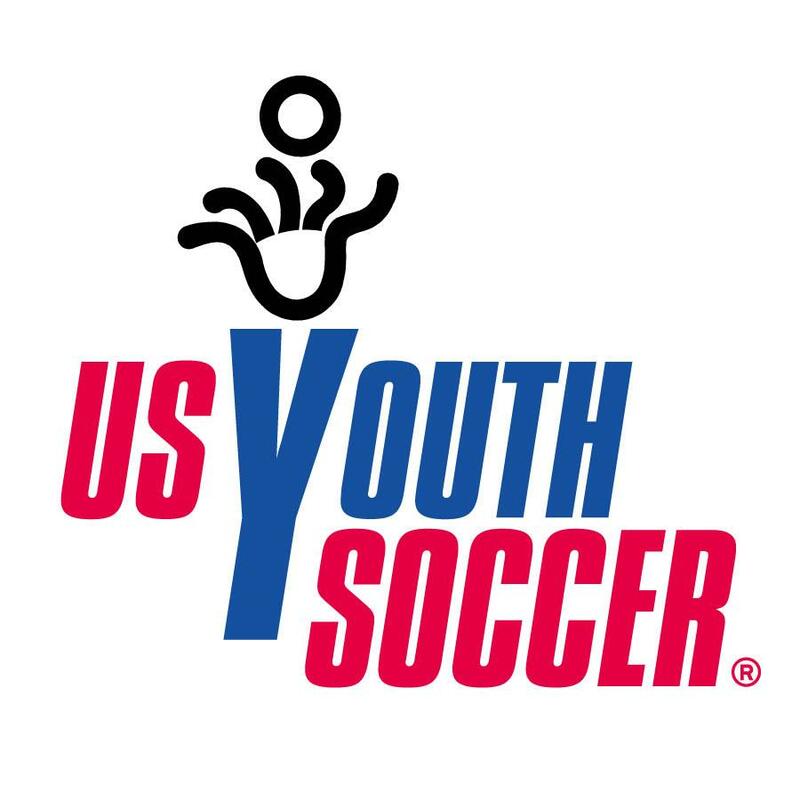 "The US Youth Soccer Player Development Model was a team effort by coaches and administrators from across the United States," said Sam Snow, US Youth Soccer Director of Coaching. "It will provide not only direction for age appropriate training and matches, but will also give the facts behind the developmental format. I'm confident the Player Development Model will prove to be useful to soccer clubs of every size and level of play for many years to come.